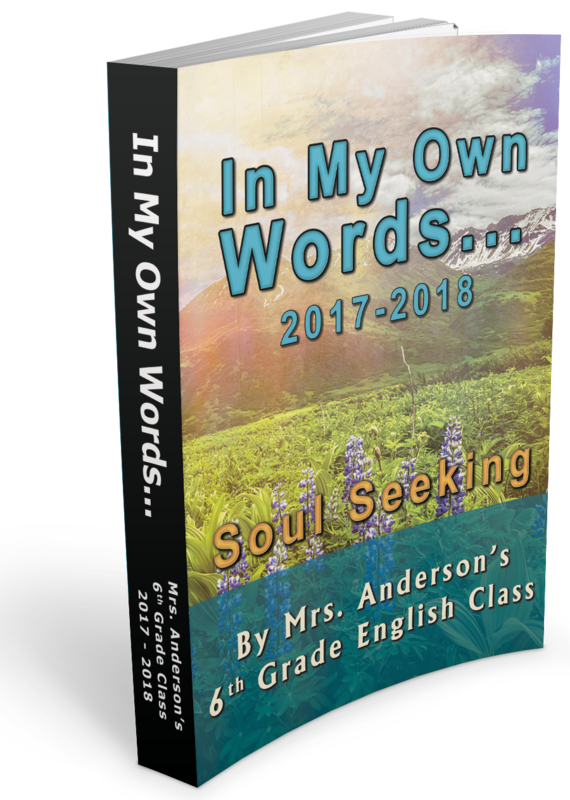 FunderBooks is a very special and unique fundraiser. 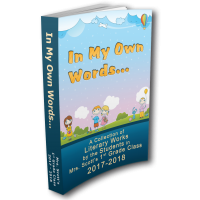 It's a spectacular assortment of the stories, poems, dreams and observations of every student in a classroom. 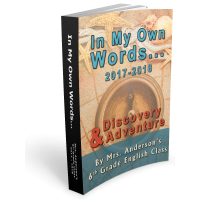 These creative writings are collected, formatted, and compiled into a high quality, printed, and professionally bound book. 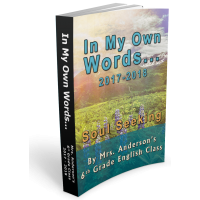 Soul SeekingSoul Seeking is a great book from Mrs. Anderson's 2017-18 5th Grade Class..